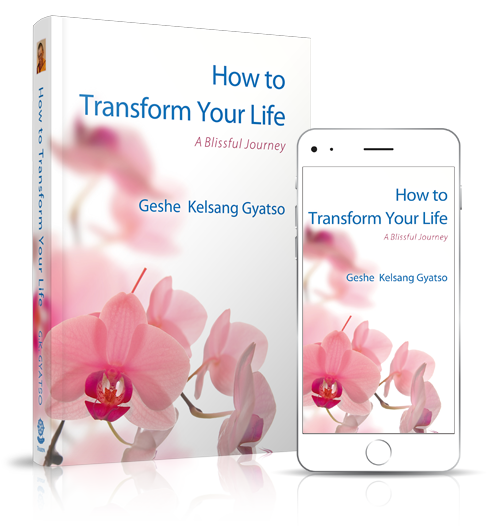 Guided meditations and Buddhist teachings are suitable for both beginners and more advanced meditation practitioners. Classes are given as a series, but can also be taken individually. Please feel free to drop-in anytime. Everyone welcome! | Visit our Monday Meditation Class page for more information.